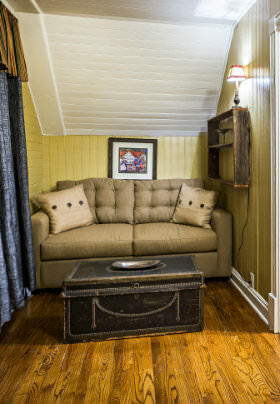 The William Room is located in the Boarding House portion of our New Mexico bed and breakfast. 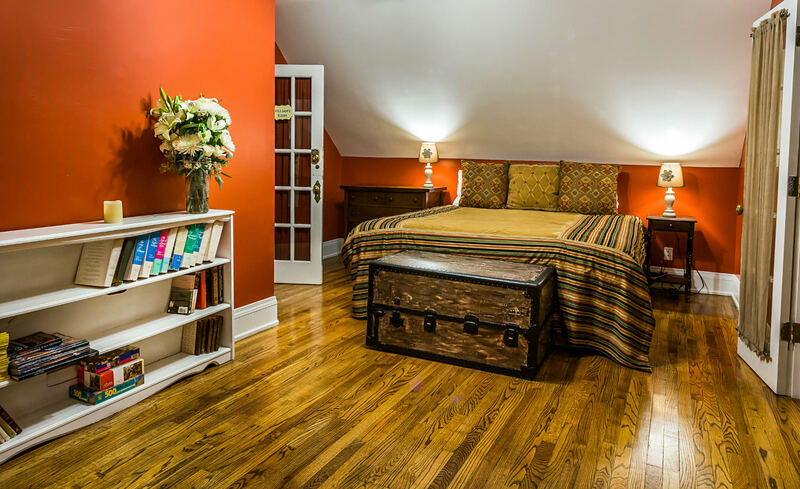 This guest room features a king-size bed, as well as a comfy sofa (located in the adjoining side room) that can either serve as a quiet place to read, or be converted into a full-size bed for additional sleeping arrangements. 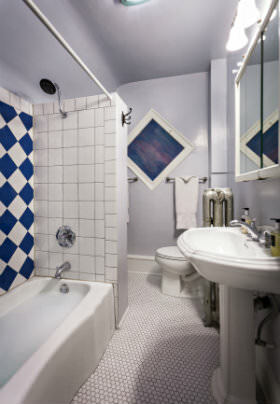 Full bath is down the hall and is shared with the Bessie Room. The William Room is ideal for anyone traveling to Albuquerque on vacation – check out everything that Old Town has to offer!